Plants can make an office feel brighter and more vibrant, and create a much more cheerful environment. However, a dead or wilting plant will have just the opposite effect. As such it is important that you take the necessary steps to care for your office plants: regular care, the right environment and appropriate watering can keep your plant healthy and your office happy for years to come. It is a simple fact of life that plants need light to survive. A dark, windowless, space is not ideal for most plants but there are some that can tolerate lower levels of natural light more easily. 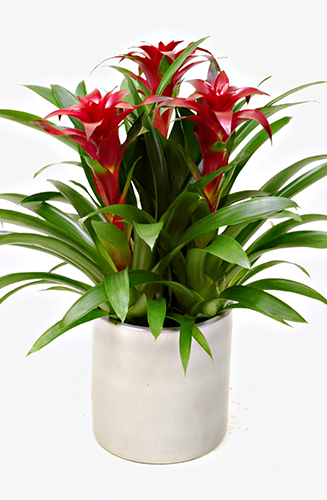 You should research beforehand which type of plant would be best suited to your office environment. Ideally a light, cool environment away from the perils of central heating and warm computing equipment is the best location for your potted office mate. Simply sticking it in a dark corner will make neither the plant nor your office happy. Plants can be a trifle fickle when it comes to watering them. If you don’t water them, they die. If you water them too much, they die. So, it is important to maintain regular watering whilst ensuring that you don’t overdo it and the best way to do this is to always have pots with drainage holes. 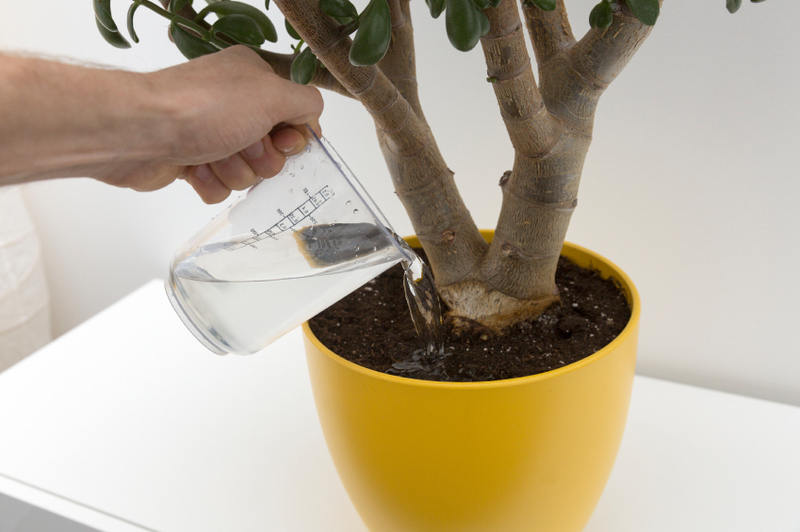 This allows you to gauge when to stop watering your office plant, as when water begins to seep out onto the plate you know they have been sated. 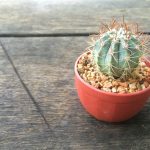 Overwatering is more harmful than under watering – so be moderate! Plants are like people in the fact that they need food to survive: admittedly less, but it is a necessity for the plant to thrive nevertheless. 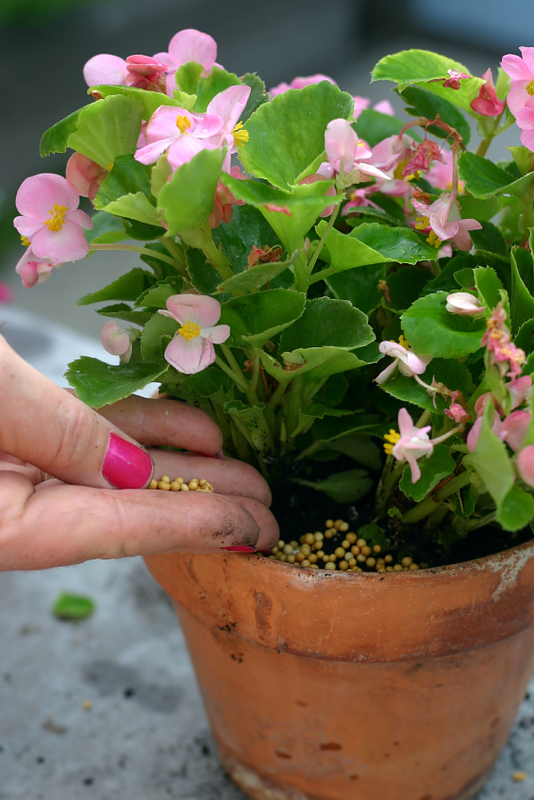 A plant in any type of pot or container needs regular fertilisation, either one that you can simply spread on the top of your soil or that comes pre-mixed with soil is ideal. 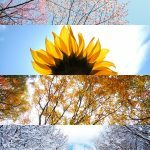 This will need to be repeated every few months in order to maintain the health and stimulate the growth of your corporate plants. Pests can be a horrible addition to the office and the right prevention is the key to avoiding a war on pests. 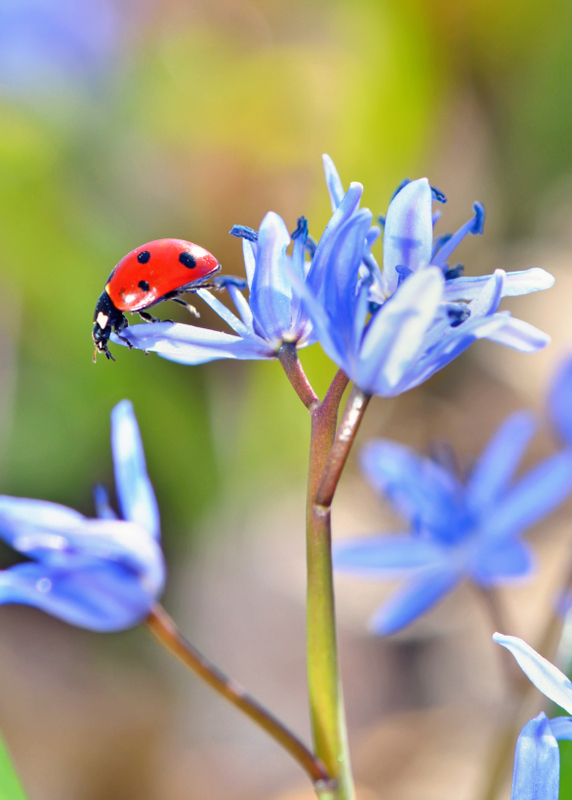 Every time you water your plants you should check both sides of the leaves to ensure that there are no pests or even a disease spreading, if you suspect there is a problem you should isolate the offending plant from the others to avoid spreading. It is also a great idea to wash your plants several times a year. A wet cloth, soaked in water and lightly in an insecticidal soap, will go a long way to maintaining the health of your plants in the long term. For more information about the plants we provide, don’t hesitate to contact us at Jungleworld on 0208 968 8190 where a member of our friendly team will be more than happy to help with all of your floral needs.